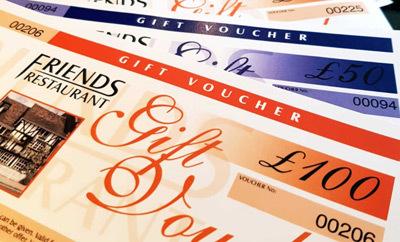 Their vouchers are fantastic gifts. Call them on 0208 429 8308(our temporary number while our phone line is fixed) and they can post them to you. Or simply pop into the restaurant to pick one up.